The cost of motoring penalties for businesses reached £5.67m in the first half of this year, up 24% on the figure of £4.38m for H1 2016, new figures indicate. 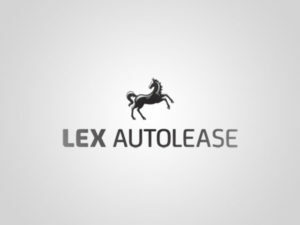 Research from Lex Autolease on the motoring fines and penalties committed by company car and van drivers between January and June this year showed rises in all type of infringements, with the number of speeding fines up 16.8% to 26,698 from 22,852 for the first half of 2016 while council parking fines rose 19% to 12,942 to 10,860. The research, compiled from the firm’s fleet of 378,000 leased company vehicles operating across the UK and adjusted in line with fleet growth, also found a sharp rise in the number of private parking fines to 36,828 from 27,633 – up 33.3% and with an overall cost of £2.2m. In total, company drivers committed 102,397 offences between January and June, compared with 81,994 recorded in H1 2016. Overall, the average cost per driver of motoring penalties was up 13% year-on-year.